OKLAHOMA CITY —El Paso firefighters rescued three homeless people from a drainage canal Saturday when they were swept away due to heavy rain and hail. Witnesses told firefighters there was a woman with them missing. 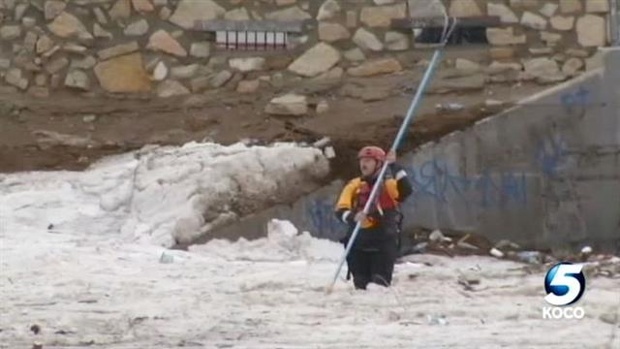 A rescue team searched through the drainage canal to find a 50-year-old woman under nearly three feet of hail. 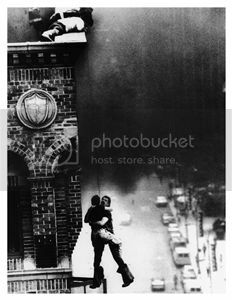 Her core body temperature was 75 degrees. The woman suffered from hypothermia and was treated on scene by paramedics. As of 7 a.m. Monday, the woman is still in a local hospital and her condition is unknown.